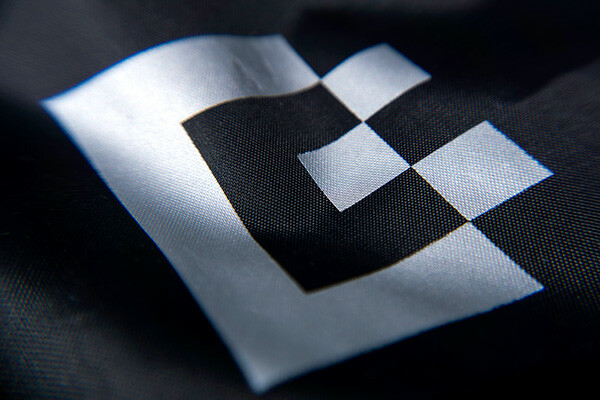 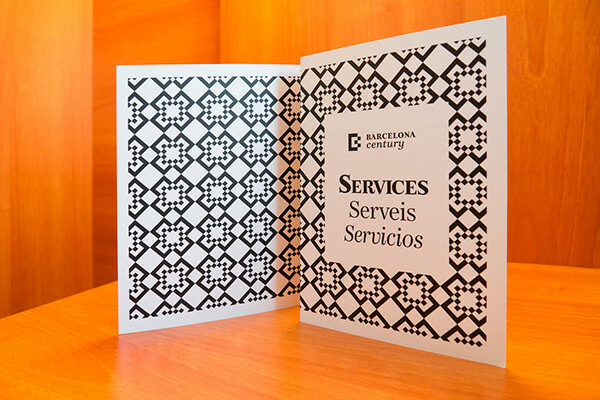 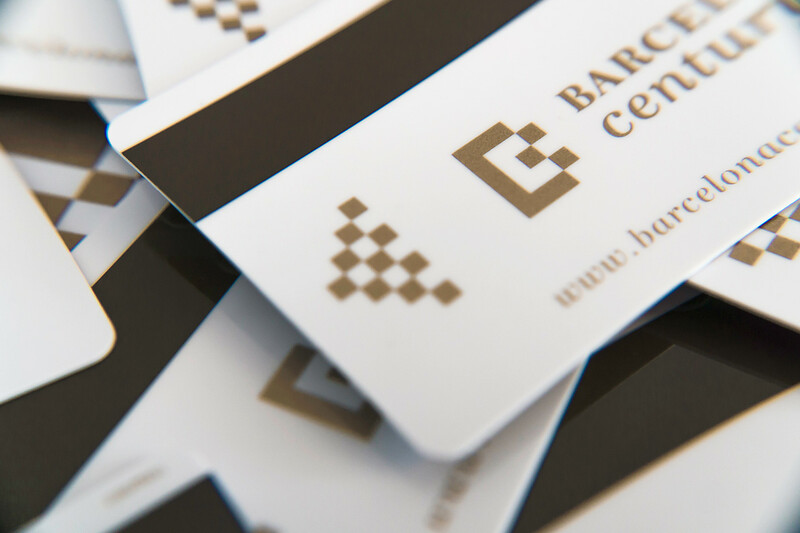 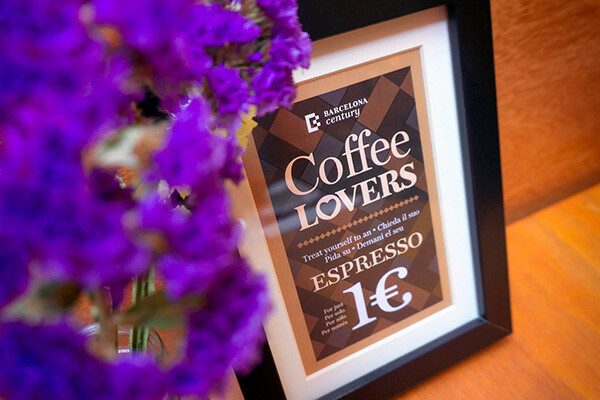 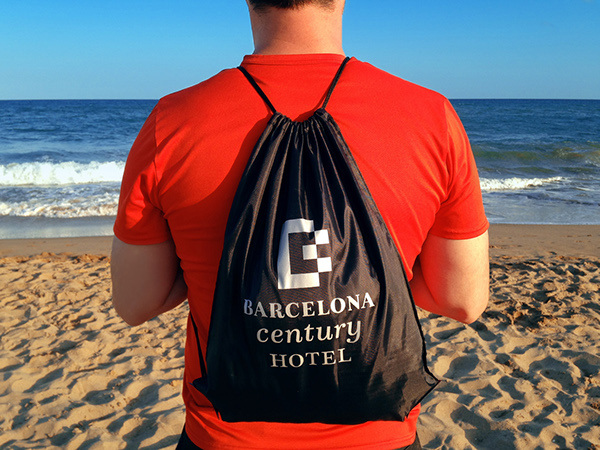 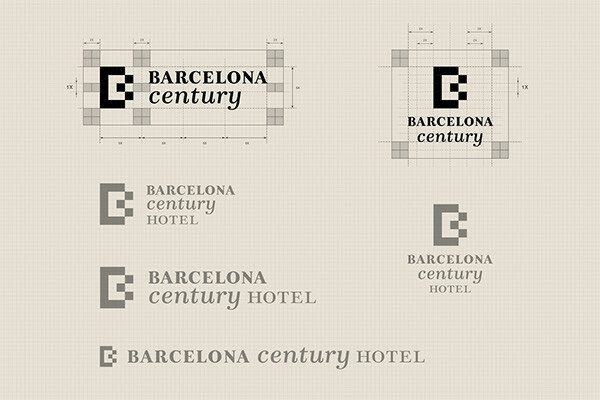 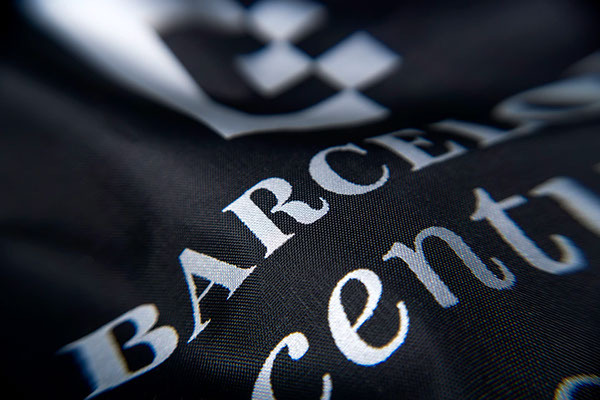 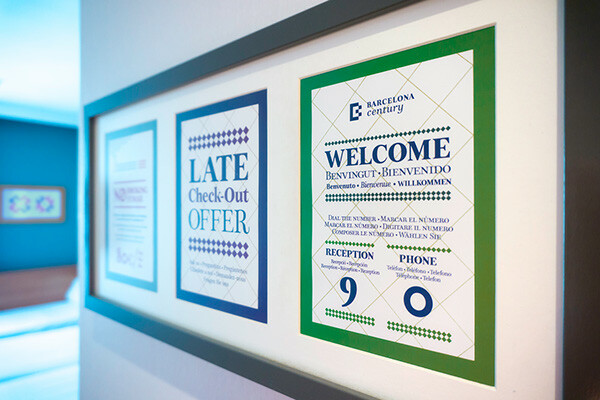 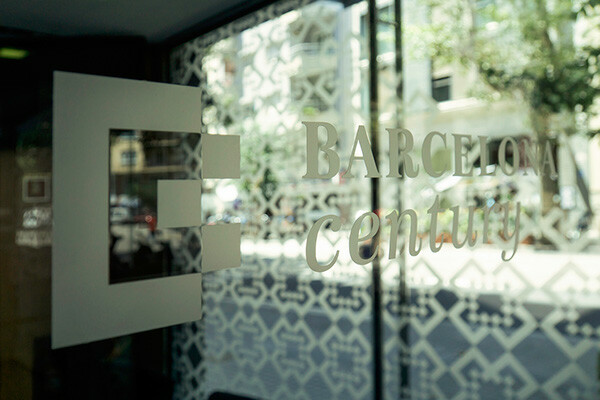 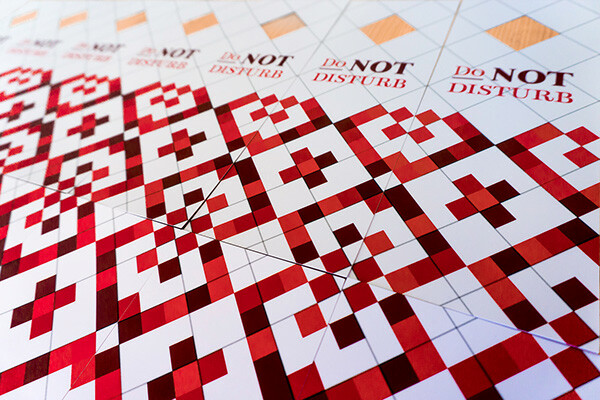 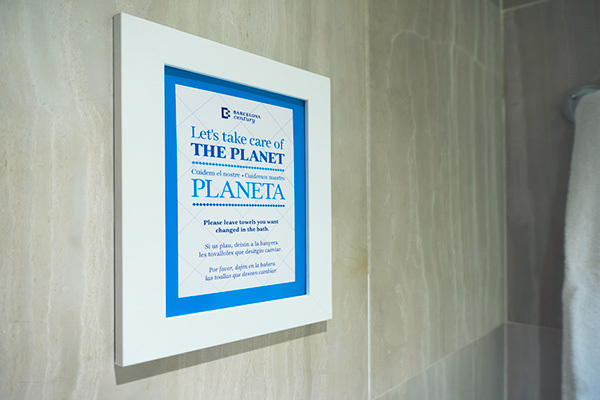 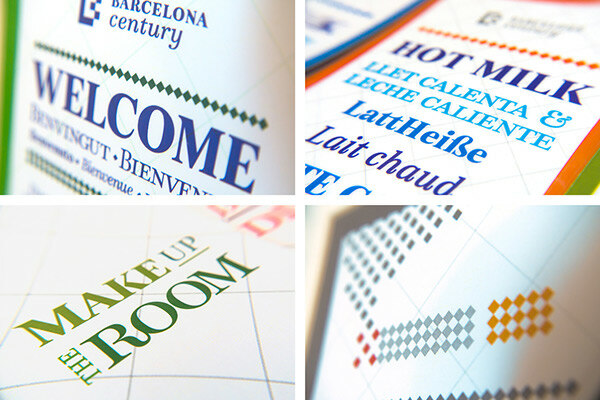 Re-branding for Barcelona Century, a hotel located in the famous Barcelona district of The Eixample. 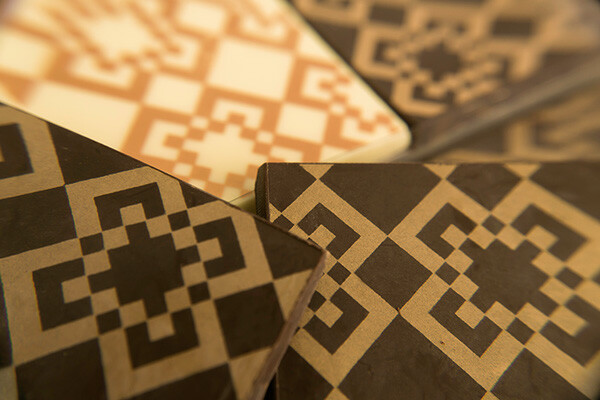 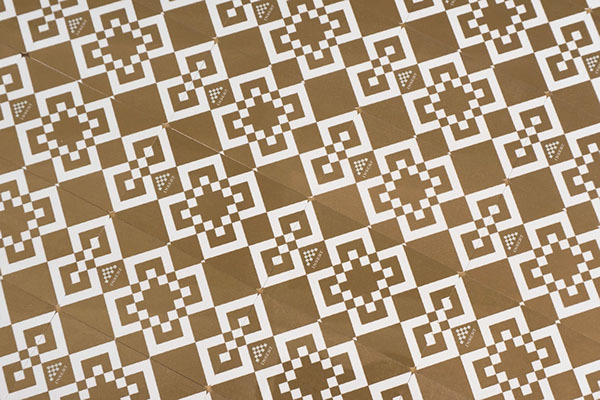 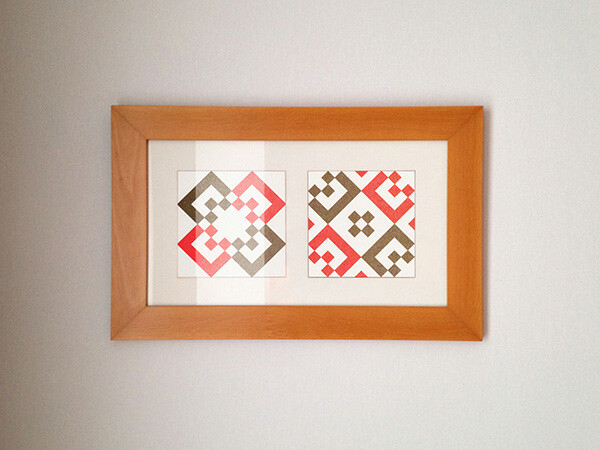 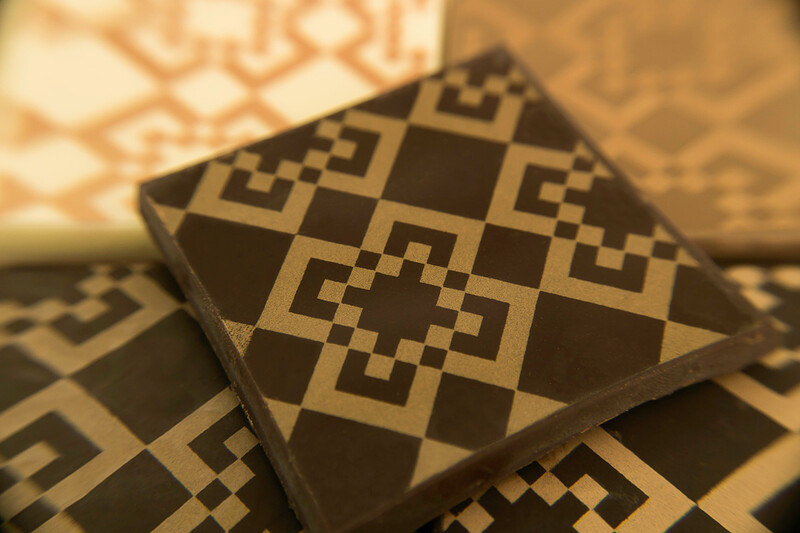 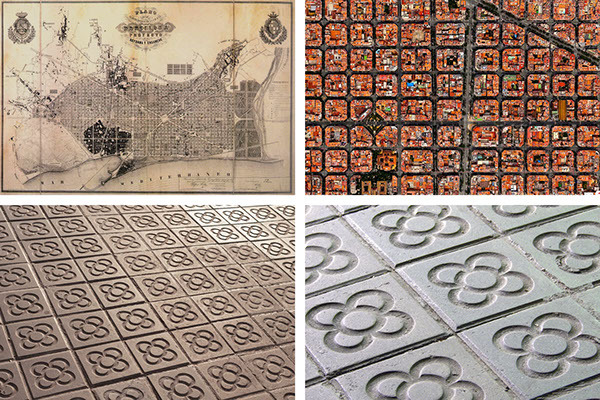 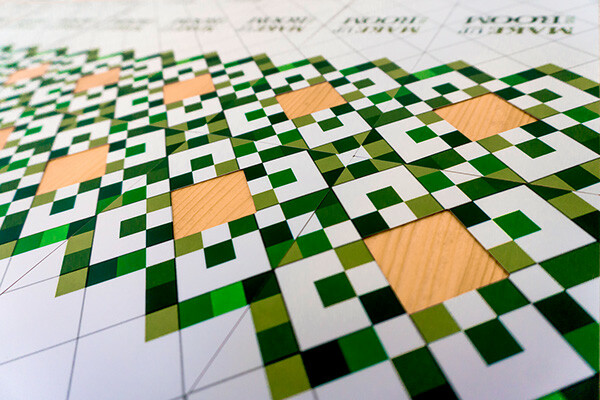 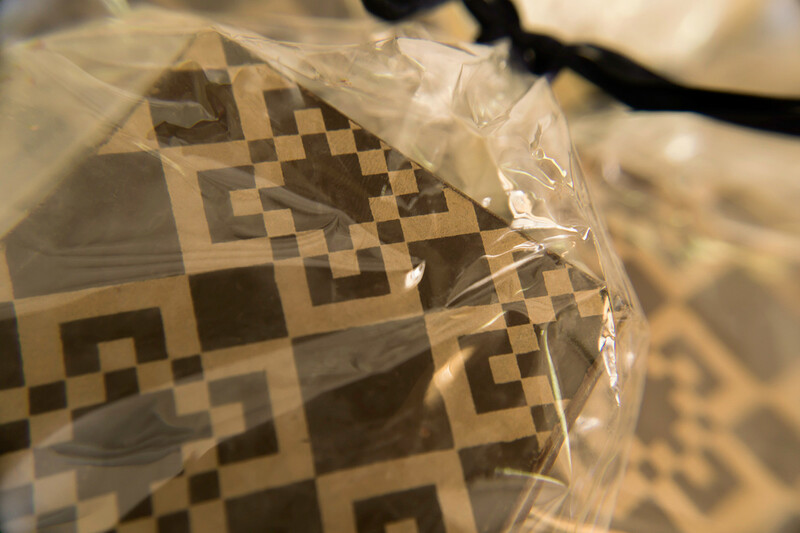 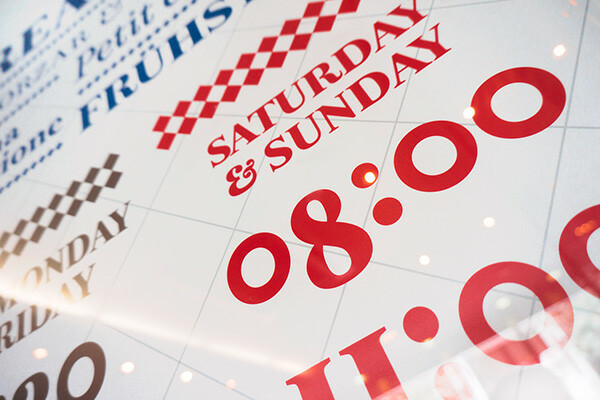 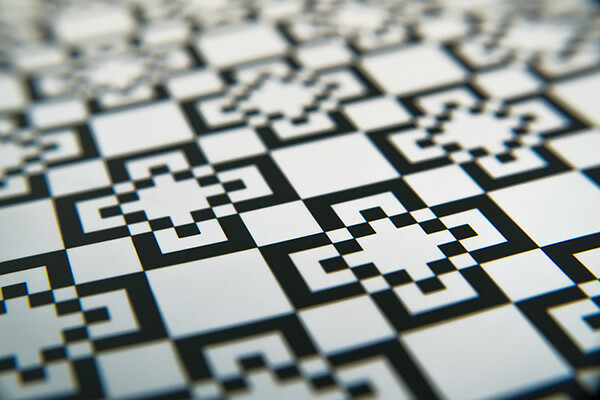 The inspiration comes combining famous heritage elements taken from The Eixample –constructed in the 19th and early 20th centuries, such as street & block layout, patterns, hydraulic tiles, and letterpress. 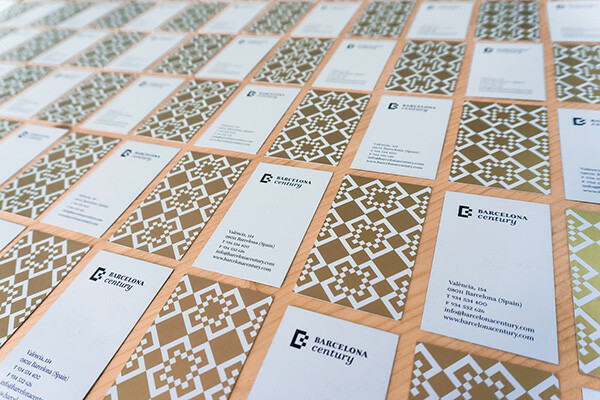 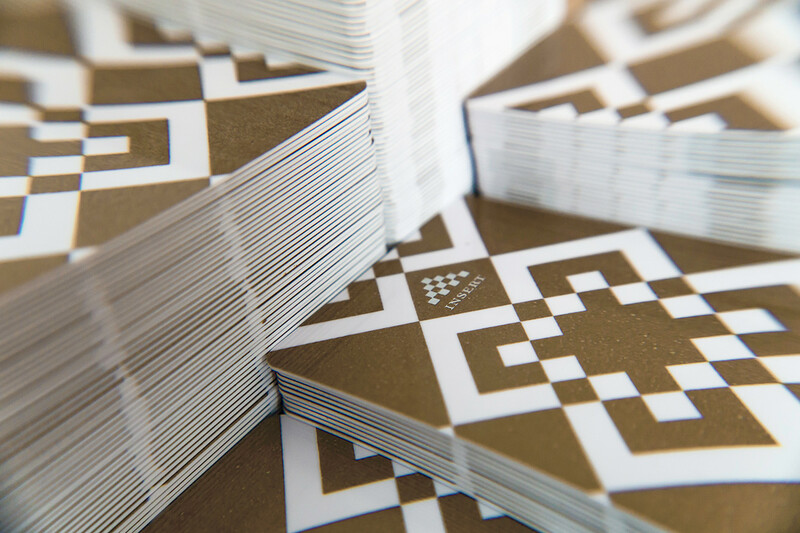 Re-branding for a hotel located in the famous district of The Eixample (Barcelona), inspirated on heritage patterns, tiles & letterpress.